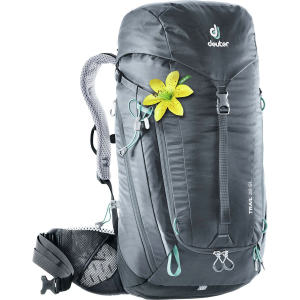 Deuter tailored the women-specific SL suspension system on its ACT Trail 28 SL Backpack specifically for backcountry adventurers looking to carry heavy loads of gear comfortably. 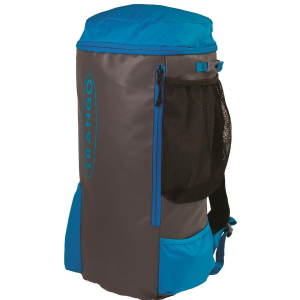 Stash a day's worth of supplies inside, get to them quickly via the dual-zip front access when you need to, and then hit the trail in comfort with the breathable Airmesh-lined shoulder straps and back panel easing your load. 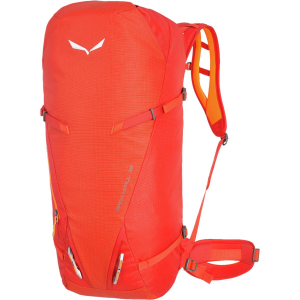 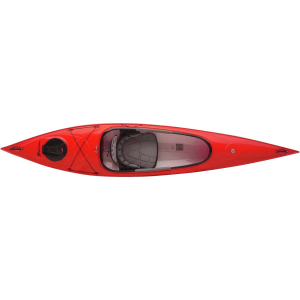 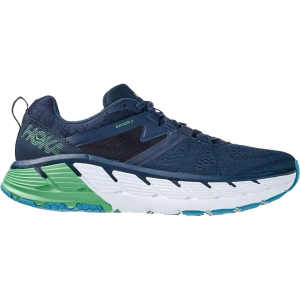 AirContact Trail uses contoured shoulder straps with a mesh lining, a ventilation channel between the pack padding, breathable foam back pads, and anatomically-formed hip fins to make heavy loads comfortable to carry. 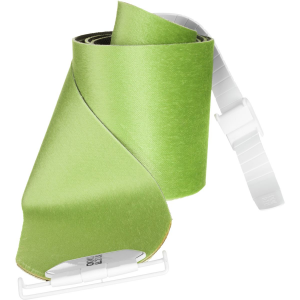 The SL Women's Fit System has soft edges to the straps (which are shorter and narrower), smaller buckles, curved west belt wings, and shorter-length suspension system.